On Saturday, August 1st the first Jazz Age on the Delaware Event will happen from 12 to 5 pm. It's a chance to take a step back in time and experience the roaring 20's. The Glen Foerd Manison is the fitting location where guests will be able to enjoy live entertainment, dancing, dance lessons, vintage libations, era-inspired noshes, elegant picnics, antique cars, mansion tours, period style, pie baking contest and much more. If you're attending this event, you might be a little stuck on what to wear or where to find it. Here are a few ideas you can find at your local mall. Fashion of Philly collaborated with the Simon Malls Lookbook Live Event hosted by Glamour Magazine and GQ Magazine. The first event was a VIP preview party with cocktails, hors d'oeuvres, and a fashion show. Hope you enjoy the video and come back next week for Part Two. Happy Wednesday Everyone! 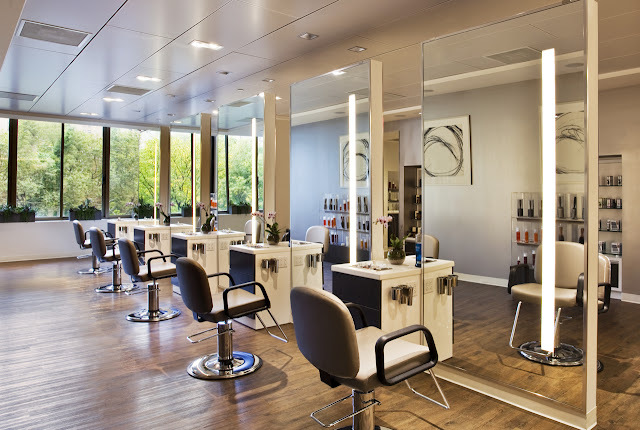 Today we'll be posting part two of Shannon's Trip to the Rittenhouse House Spa and Club. This time, we're talking about hair with a Summer Hair Styling Session. If you missed Part One, you can read it here. Enjoy! H&M is back with another H&M Loves Music Collection. This time they collaborated with English singer and songwriter, Foxes, which you might have heard on Zedd's "Clarity". The collection is "Varsity" inspired with pieces including bomber jackets, sweatshirts, and logo tees. 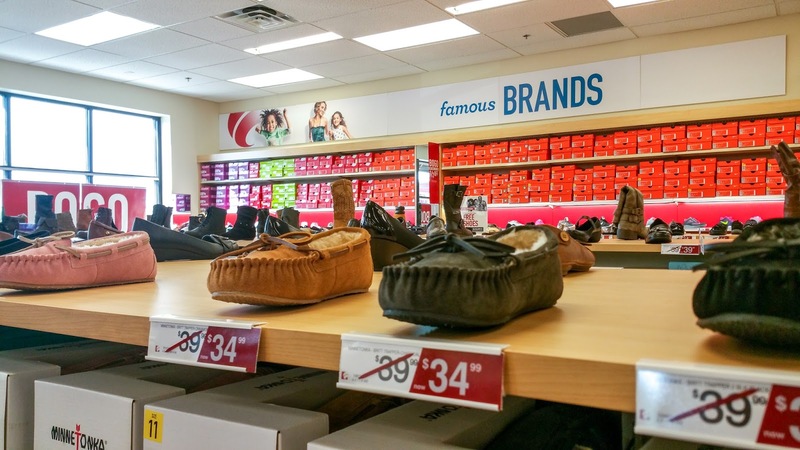 Famous Footwear opened its newest Philadelphia store in the Northeast Town Center. 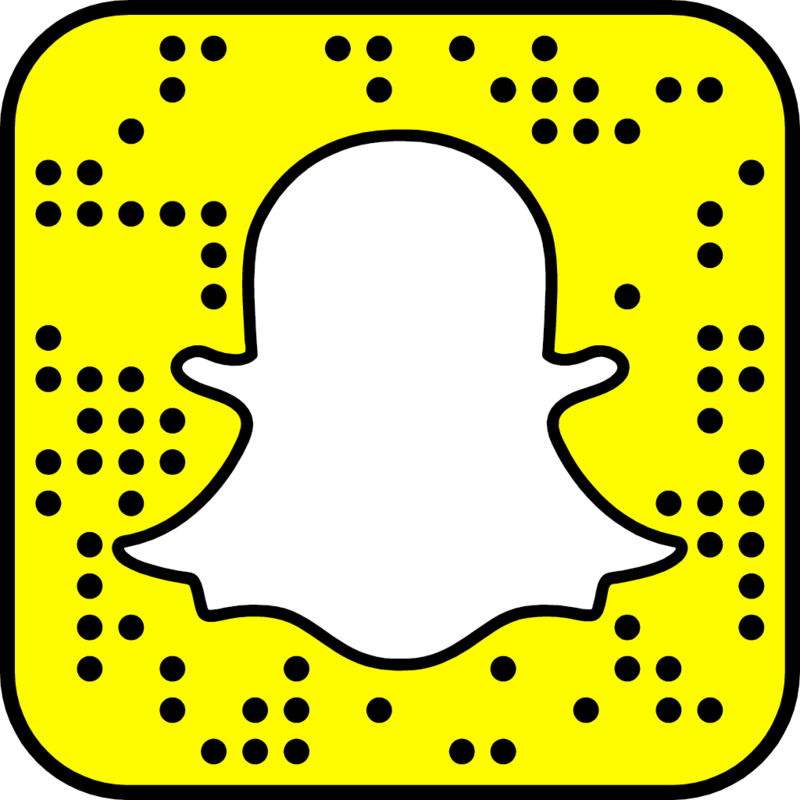 They celebrated their grand opening on July 25th with a 100 pair shoe giveaway, live DJ and prizes. Famous Footwear will continue to host Free Shoe Saturdays with hourly shoe drawings from 1 p.m. to 5 p.m. every Saturday until September 12. Happy Hump Day Everyone! Now that we're half way thru the week, have you already started to make plans for the weekend? Maybe it's a Girl's Night Out or a day to the beach. Well here's a great option, a trip to the spa! Join the newest member of Fashion of Philly, Shannon Thompson on a relaxing visit to The Rittenhouse Spa and Club. The services were so awesome that we had to break it up into two parts: The HydraFacial MD and The Summer Styling Session. I hope you enjoy it! We all love a new bag, but a bag with a purpose is twenty times better. Catrinka is an ethical fashion accessories brand decimated to investing in women and girls around the world. Their line consists of beautifully made textiles and handbags created by women in developing countries. 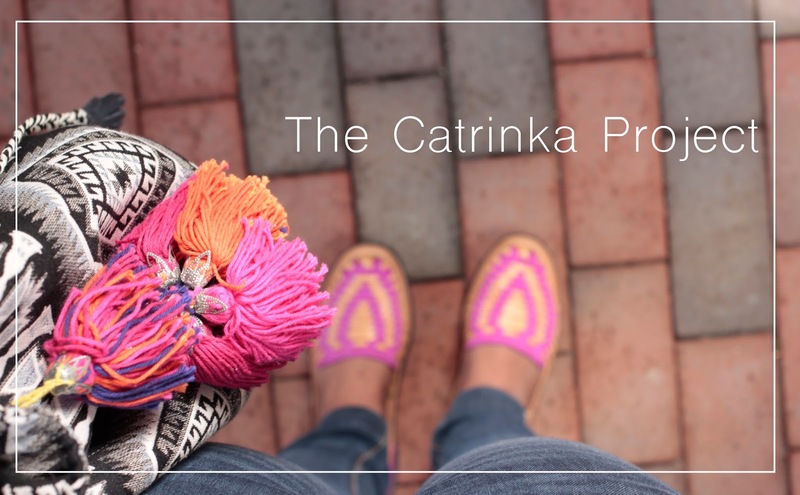 Founded in 2013 and inspired by the film Girl Rising, Catrinka pays it forward by investing a share of the proceeds of each sale in education and life skills mentoring for adolescent girls in 14 different countries. Sound Stage” Musical Performances: Style Festival attendees will have the unique opportunity to see popular electronic music band Austra live in concert while shopping at King of Prussia Mall, as well as popular DJs ASTR and JillyHendrix spinning tunes before and after the band’s performance. “Style Stage” Indie Boutiques and National Brands: Independent boutiques and retailers will create an interplay between the native, in-market shopping experiences and popular national retail brands, all within the mall landscape. This shoppable “stage” will be inspired by summer’s trends curated by Refinery29 editors, such as “Jean Scene” and “Fringed Benefits,” and feature select items from local boutiques such as Supra Endura, Toile and Malena’s Vintage. “DIY Stage”: Guests of Style Festival can personalize custom band-inspired tour tees, taking home a keepsake souvenir from the experience. 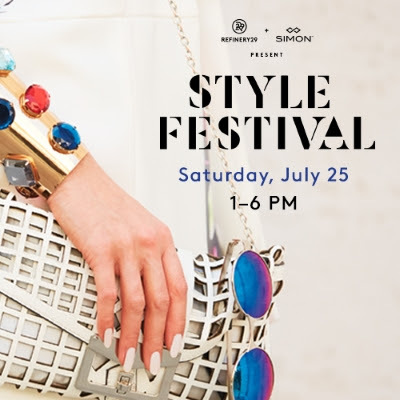 You won't want to miss this fun fashionable event! The Nordstrom Sale officially starts on July 17, but if you're one of their cardholders you'll get early access to shop great prices right now! 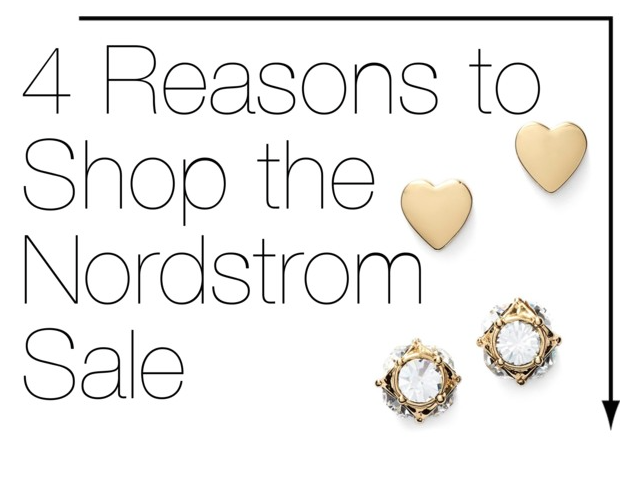 Here are four reasons why you'll definitely want to shop the Nordstrom Anniversary Sale! I've been obsessing over the new One Eleven Collection from Express. If you know me, you know I'm all about a soft and comfy tee and these are definitely on my list. Ranging in price from $14.90 for tanks and bralettes to $39.90 for a long sleeve extreme high low shirt, there's something here for everyone's budget. Another thing that makes this collection so irresitible is the layering possibilities. Try a strappy bralette under a loose fitting tank or try that same tank under their double v-neck tunic tee. Just so you know, I'll probably be making a stop in Express before the weekend. My son is obsessed with sharks, so of course we're celebrating Shark Week! 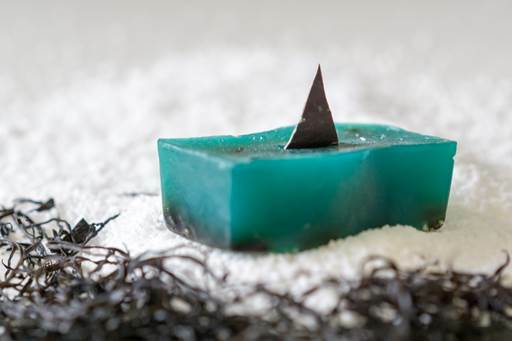 One way to show your support for sharks is not just by watching, but Lush Fresh Handmade Cosmetics has partnered with Discovery Channel’s SHARK WEEK, television’s longest running and most anticipated summer event, to help shed light on the important role that sharks play in maintaining a healthy ocean and planet.